Sanderson Ag – Page 3 – Leading by example during our tenure as stewards of the land, we will leave a legacy to our future generations and instill in them the importance to conserve and improve the health of the soil and environment. 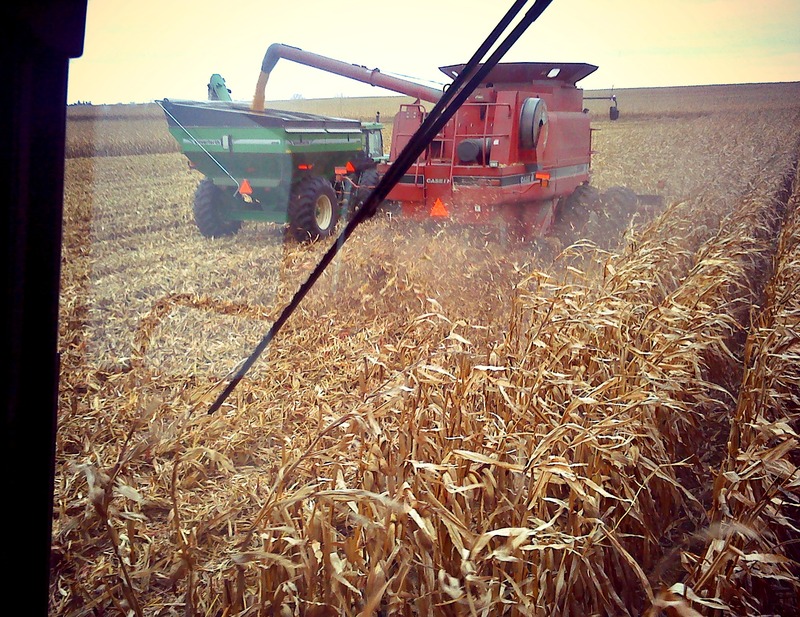 Last fall, Dan & Trent were interviewed for an article published in No-Till Farmer magazine. Snow is falling in different parts of Illinois today. The race is on! 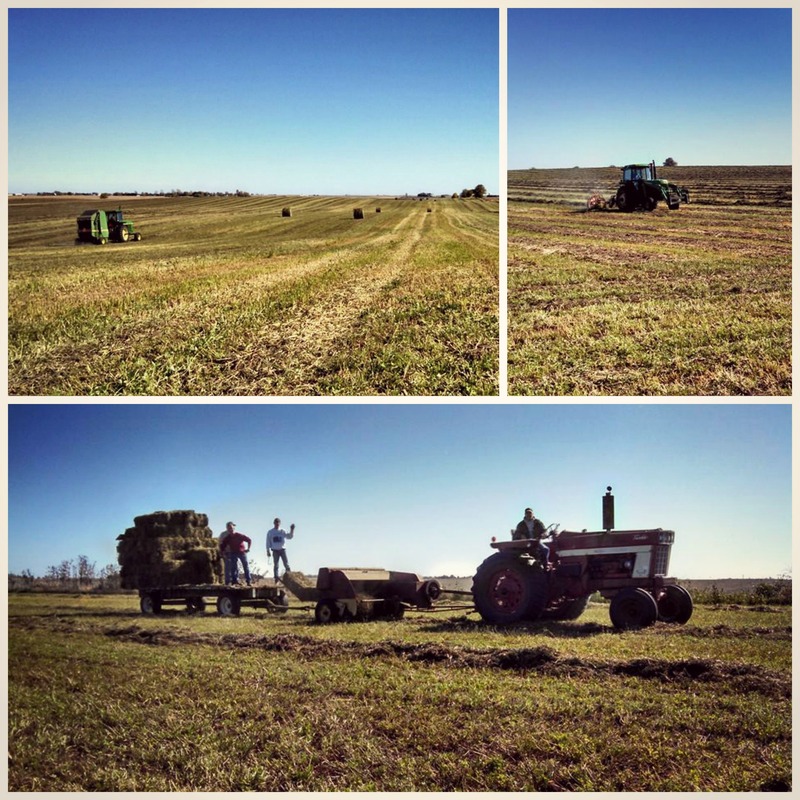 Perfect fall weather for baling hay! Our farm was featured in the Everyday Hero series Grainger is putting together on their YouTube channel! It is worth the watch, it turned out great. We love what we do! The Lion’s Club in Kirkland, IL puts on a 3-4 day festival every year to celebrate the 4th of July. This event is a fundraiser for the Lion’s Club, who works to help support deaf & blind members of our community. 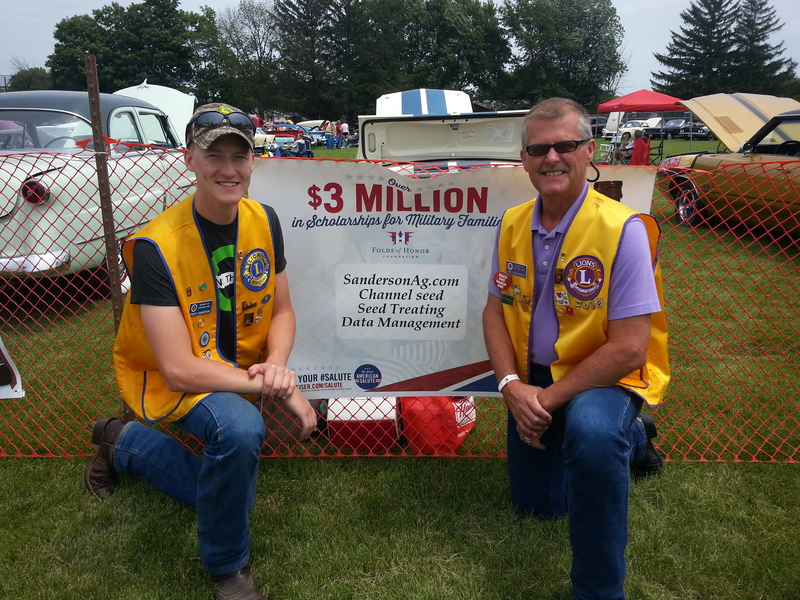 This year, Sanderson Ag was able to help sponsor this event (see Trent & Dan pictured below). It’s always good to be involved in your community and help others when you can! Jerry has a collection of windmills that he continues to accumulate. We added another one to the farm yesterday! 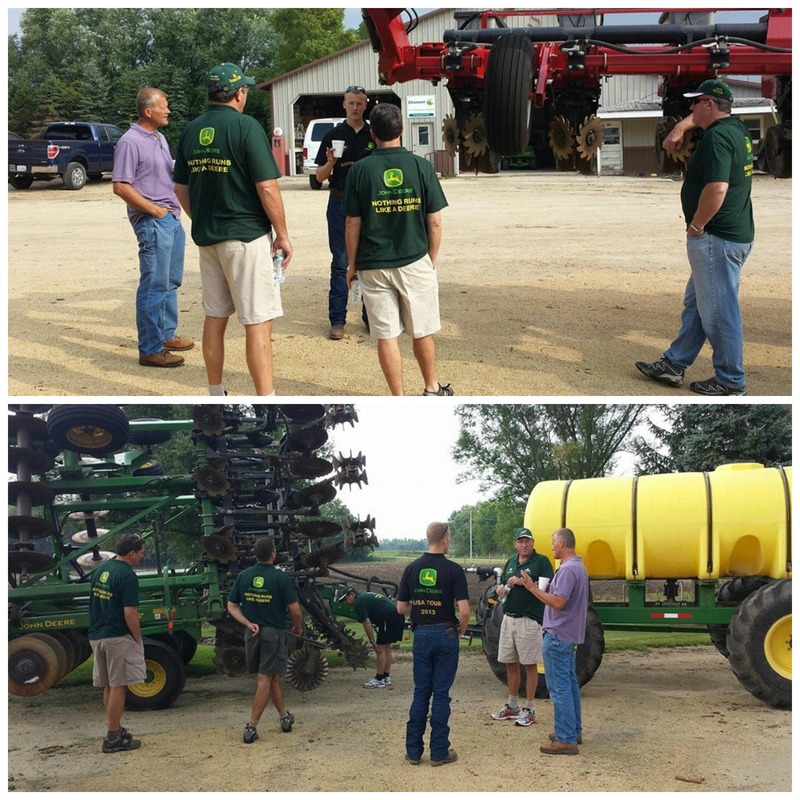 Last year, we had some farmers from South Africa visit our farm to learn about Strip Tillage and some of the other practices we use on our farm. This year, we had another group of farmers fro South Africa visit! We have really enjoyed talking with these farmers and not only teaching them about some of the things we do, but also learning about their farms and some of the practices they use. 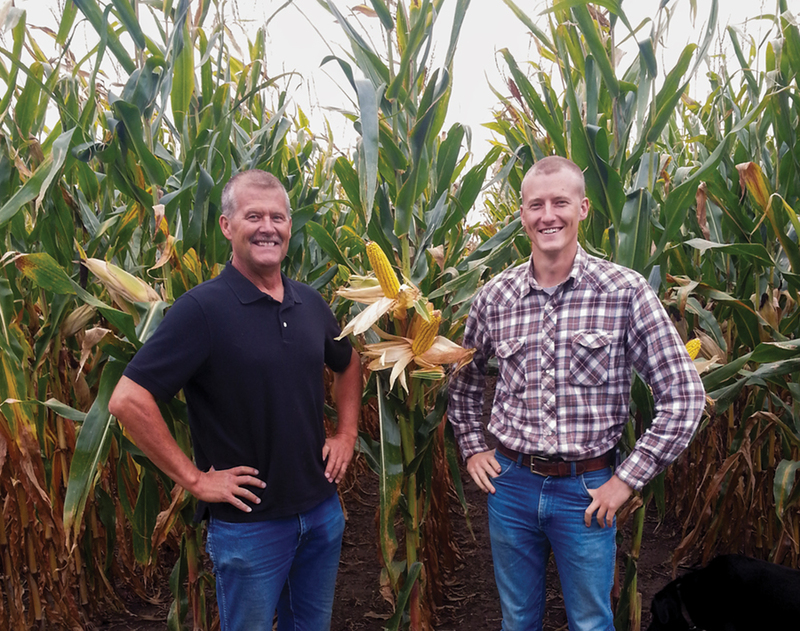 Click the link above to watch the interview Dan & Trent participated in regarding the strip-till practices we use on our farm! 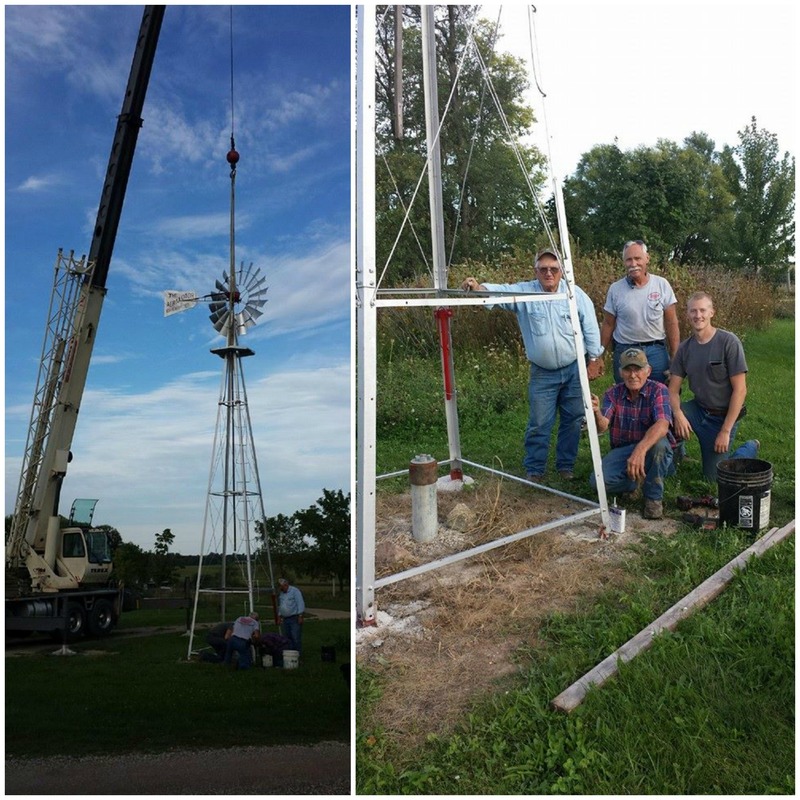 Dan Sanderson and his son Trent farm near Clare, Ill. The operation is 100 percent strip-till, which not only saves in fuel costs, it saves their soil. They also plant cover crops on about 1/3 of their acres. Using a soybean plate and sugar beet plate, due to different seed sizes in the cover crop mixes, they seed radish at about 50,000 seeds per acre and winter peas at about 20 pounds per acre. 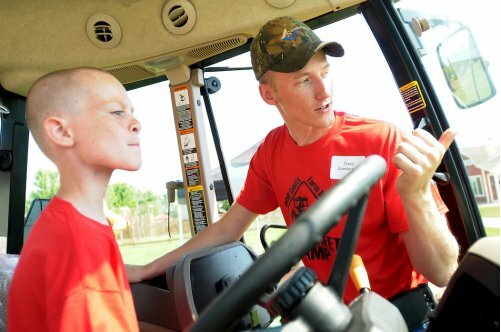 Trent volunteered at this years Farm Safety Camp in DeKalb. All of the Sanderson kids remember attending this camp themselves many years ago, so it seems appropriate that now they are helping to pass that information along to the next generation. Click Here to check out the article on the front page of the DeKalb Chronicle to learn more about this event!